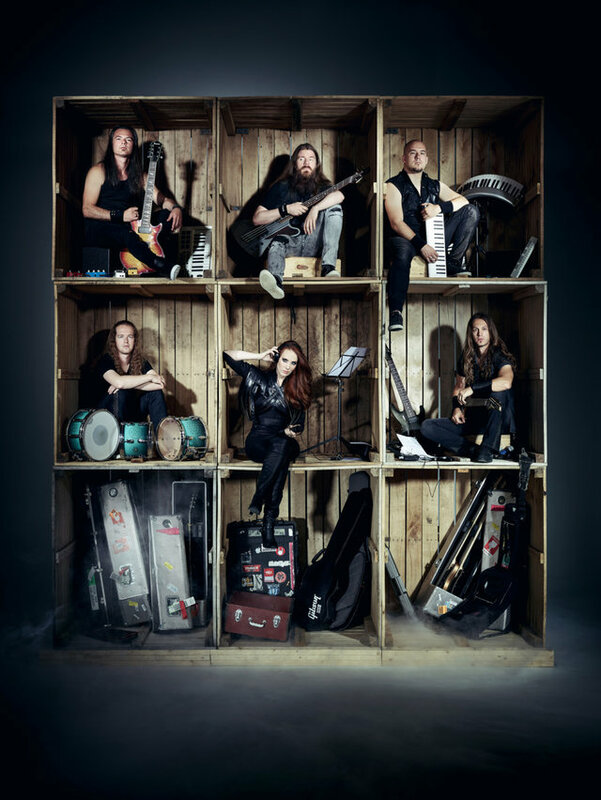 Dutch Symphonic metal band EPICA will be celebrating the 10th anniversary of their fan-favorite album »Design Your Universe«. 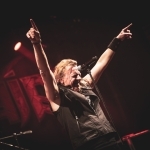 After a phenomenal response from their Latin American fans, the band have decided to add more dates to the tour in Chile, Colombia and Costa Rica. “Wow! 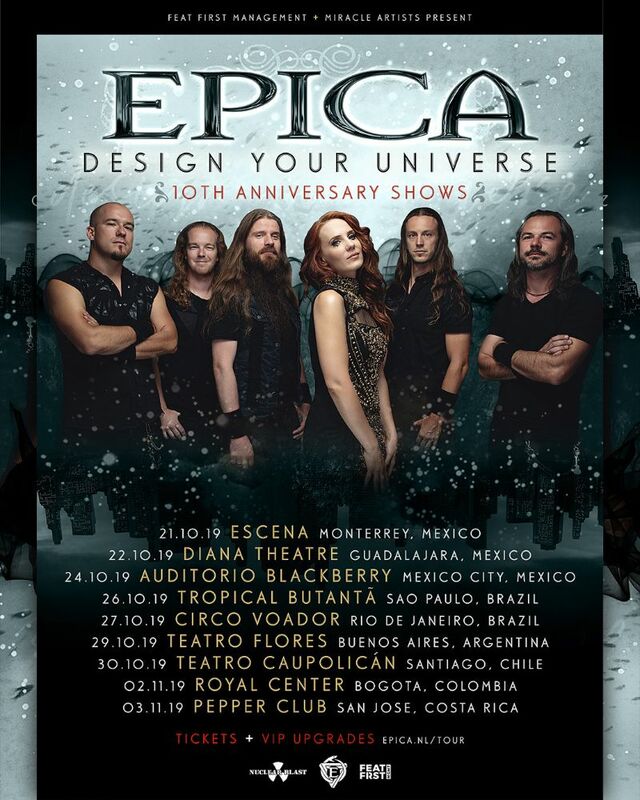 The response on the first announced dates for the Latin-American celebration of the 10-year anniversary shows for »Design Your Universe« was simply astonishing. There is only one thing we can do and that is comply to your wishes and add a few more shows!